Our handcrafted, signature gin is infused with sustainably and ethically sourced botanicals including juniper, coriander, grapefruit peel, orange peel, oats, almonds, cardamom, chamomile and cinnamon which give our original gin it’s unique taste. 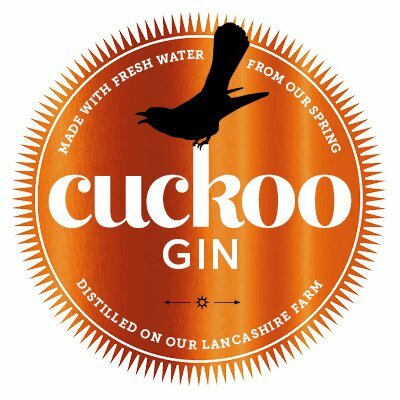 Cuckoo is a complex gin with a smooth mouth feel to aid those who like to sip. After a slightly sweet, piney juniper start, the flavour develops into citrus from orange, grapefruit and lemon with a lingering taste of cinnamon spice and liquorice. Dry on the finish with a peppery kick from coriander seeds. Kick off your wellies, sit back and enjoy. 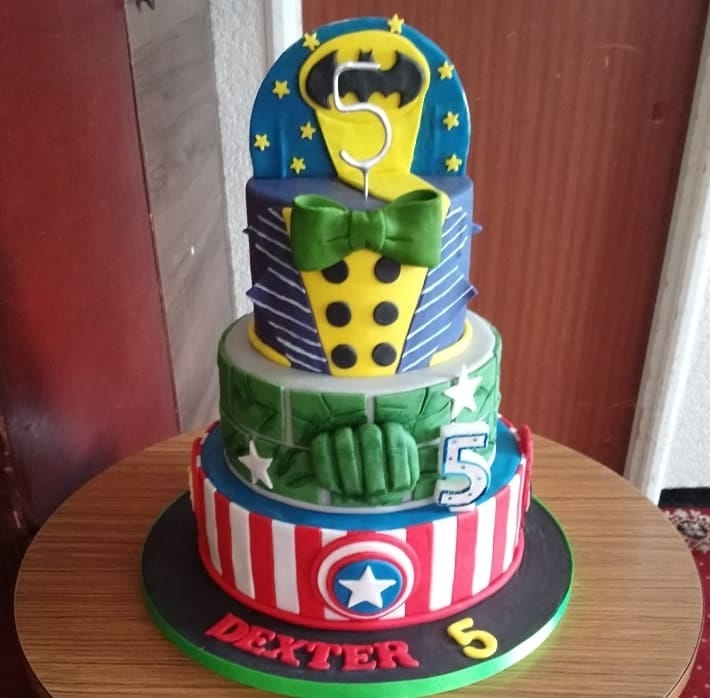 Caked In It provides quality handmade delicious cakes for you, at very competitive prices, no cake is too big,no cake is too small. 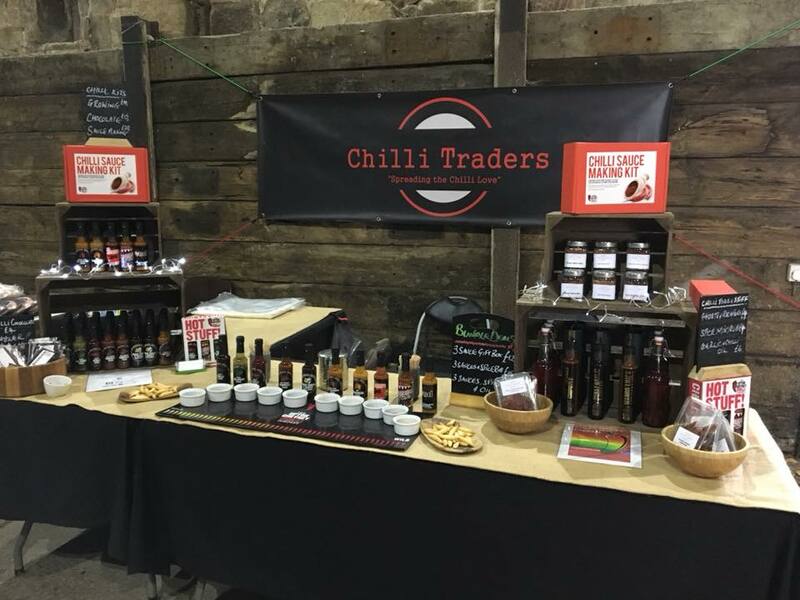 Family business retailing high quality chilli related products to individuals and businesses. Upton Cheyney Chilli Farm franchisee for the North West. 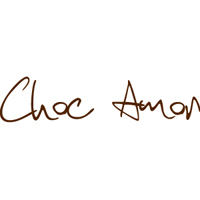 Independent Coffee Roasters & Tea Merchants in Blackburn, Clitheroe, Skipton & Todmorden. We have 3 Shops, 2 Market Coffee Bars & Coffee Carts. 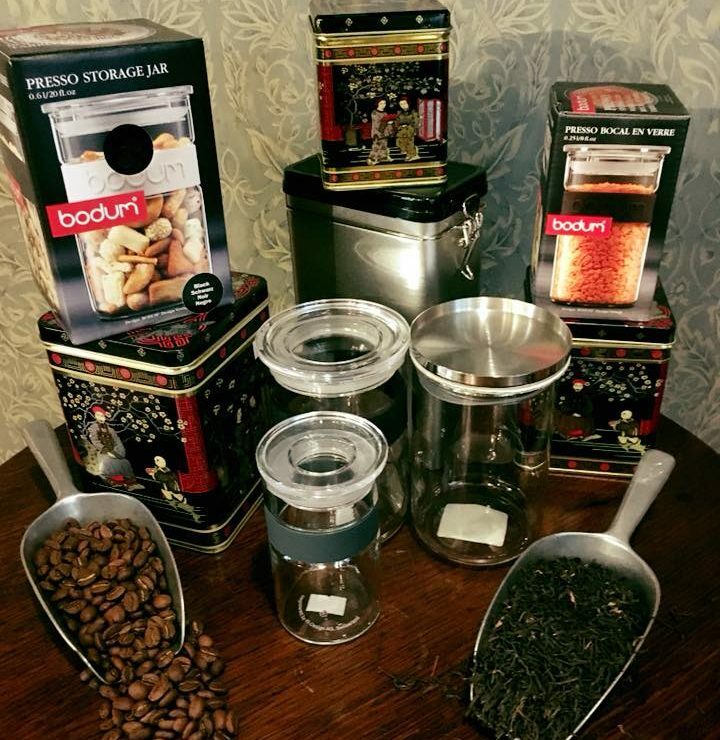 Watch your coffee being roasted in one of 3 our Victorian coffee houses. 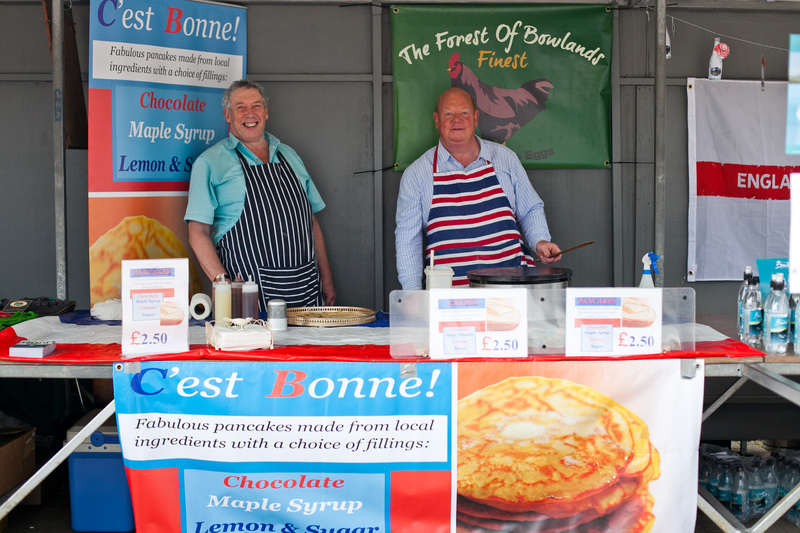 Country Crepes Colin Darlington has supported the food festival since day one with his delicious french style pancakes to make our Rivesaltes twin townsfolk proud. Made using free range eggs from local Farmers Richard Thornber at Slaidburn. Never one to shy away from serving a good sprinkling of sugar and lemon with his pancakes or a thick dollop of cream with fruit, Colin’s pancakes are all made to order and are thin and delicious. Cowmans Butchers Cowmans are famous for their huge sausage offer at their shop on Church Street. 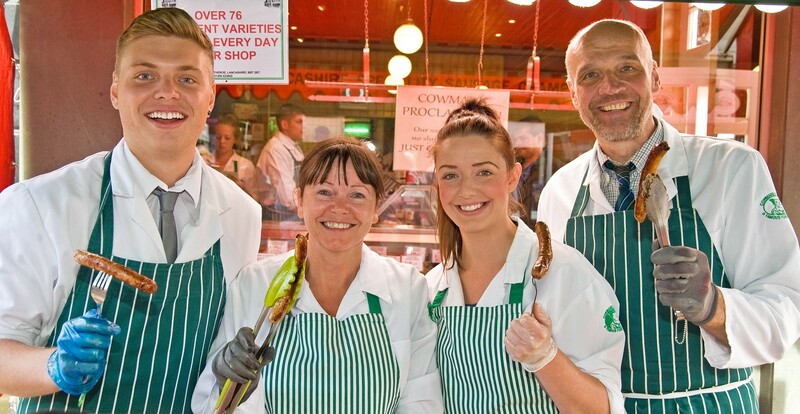 With well over 60 varieties as well as their normal offer of succulent meats and poultry, the team will no doubt be inundated again both on their stand and within their shop on festival day. 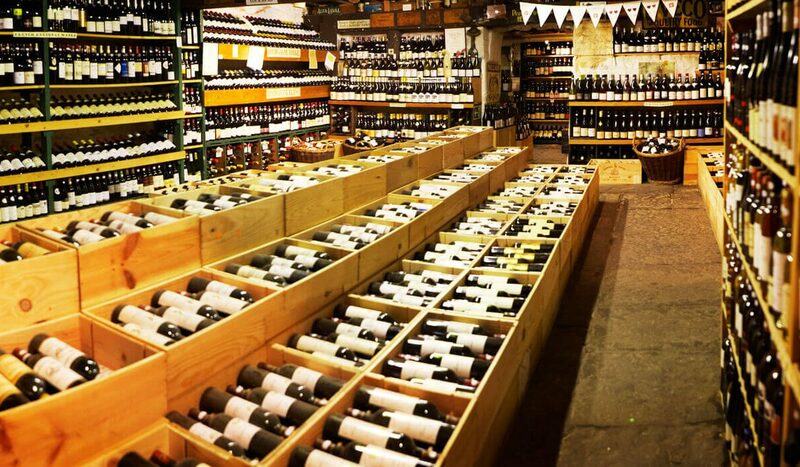 Sourcing locally and for quality has always been Cowmans remit, so be sure to visit early and take full advantage of some superb offers and selections. 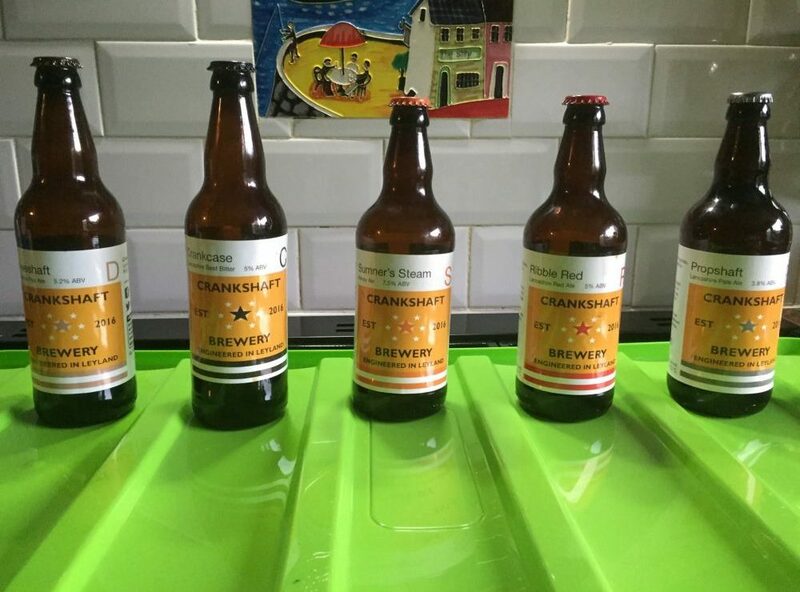 Cunliffe Hog Roast and Farm Shop With over 50 years of family farming, Cunliffe Hog Roast and Catering truly believe in delivering quality, mouth-watering homemade and locally sourced food. So local in fact, they use their very own outdoor reared pigs for Hog Roasts and many other ingredients from our chicken and dairy farms in the Ribble Valley. Lora and her team will be spinning their hog roast on the street this year, where you can fill up on a deliciously tasty home reared piggy butty! Deli Solutions is a food-manufacturing site based in Clitheroe, Lancashire. 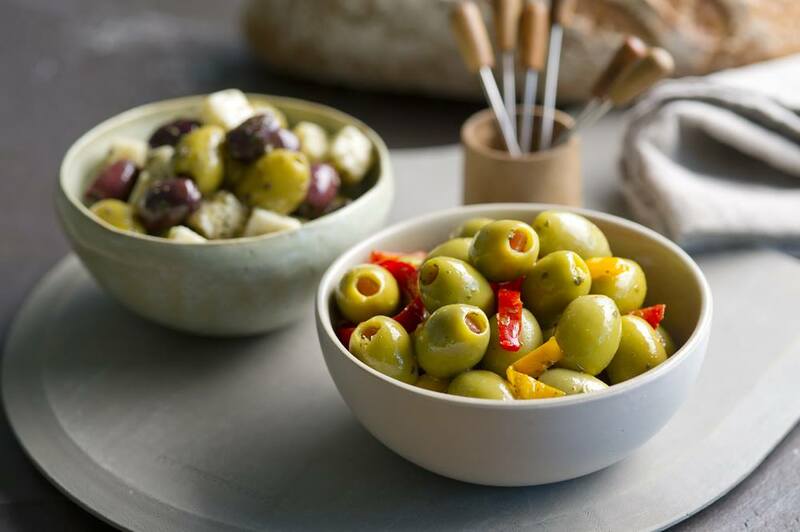 We produce olive and antipasti products for the leading UK retailers. 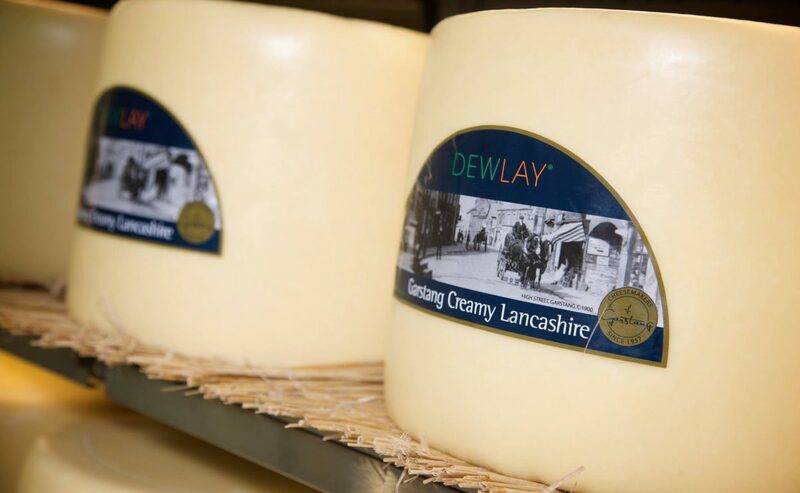 Dewlay is now run by third generation brothers, Nick and Richard Kenyon, who are carrying on the fine tradition laid down by their grandfather and father, producing Lancashire’s finest cheese.